Troops from the British infantry and SAS have been kitted out with chemical warfare equipment ahead of an all-out assault on the Islamic State-held Iraqi city of Mosul, according to reports. A number of soldiers from 4 Rifles have been sent to Iraq’s Al-Anbar province alongside specialists from 22 Engineer Regiment and expert signalers. An additional 250 riflemen are being sent to Kurdish-held Erbil while the SAS is reported to be poised to assault the city alongside Kurdish Peshmerga militias. The issuing of chemical warfare equipment – including masks and suits – appears to have been informed by a warning from the Pentagon in September that US troops in the area had been attacked with mustard gas. The assault on Mosul has long been touted in the press but ran into problems in April when two of the militias set to lead the task started killing each other. 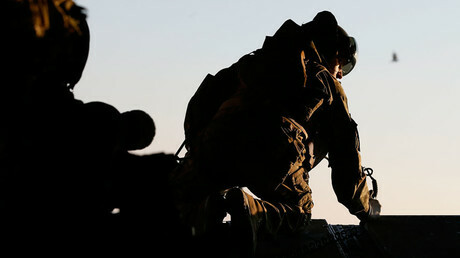 The Medium news network’s conflict website War is Boring reported that fighting broke out on April 23 in the town of Tuz Khurmatu when Shiite fighters lobbed a grenade into the house of a Peshmerga commander. Personnel from both sides died in the ensuing fight. 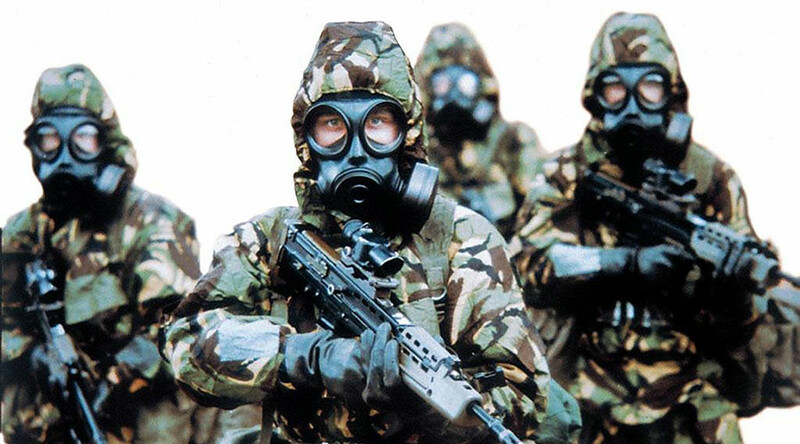 In a statement released Sunday, an MoD spokesman talked down the chemical warfare rumors. “We take the safety of our personnel extremely seriously. While we do not comment on specific force protection measures, all personnel are properly prepared for deployments. We also keep threats and mitigation measures constantly under review,” the spokesman said.